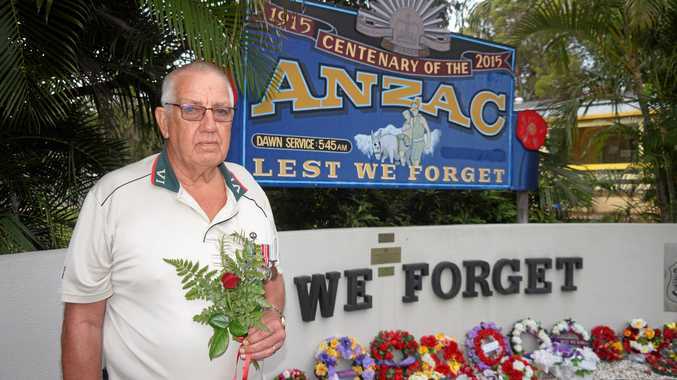 SAMUEL Hunt has spent most of his life getting up close and personal with one of people's biggest fears. 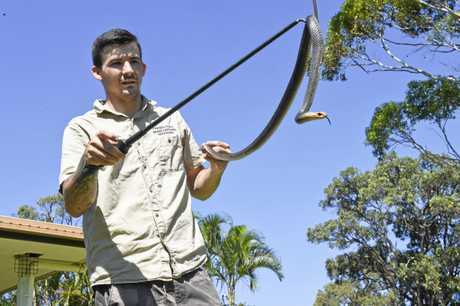 Now the local snake catcher has decided to introduce others to his slithery friends who call the Fraser Coast home. 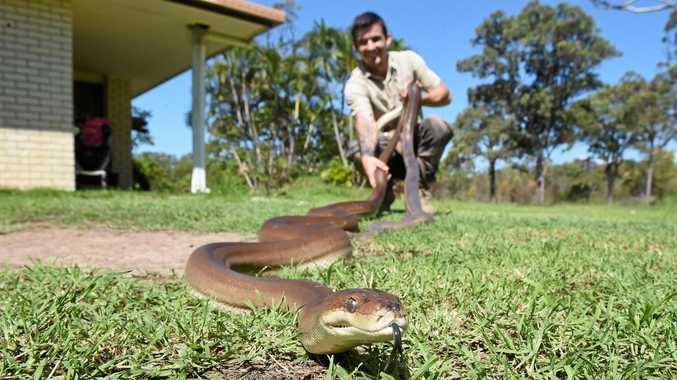 In a detailed guide, Snakes of the Fraser Coast, Mr Hunt features the 26 terrestrial snakes that can be found around the region. He said he had been taking photos and collecting information for the book for two years. The book is full of facts, first aid and information to help identify any snake you might stumble across. "We want to educate people and when they learn a little bit more about snakes they will find they aren't so scary," he said. "There is a lot of misinformation so we try and cover as much information as we can." Mr Hunt said he hoped the book would be used to help save snakes' lives. "Now people will be able to identify the snake instead of harming it," he said. "People send me photos of snakes they have killed and they are mostly non-venomous. "We need snakes to maintain a balanced ecosystem." When The Chronicle visited Mr Hunt's home in Booral he was all dressed in khaki and surrounded by snakes. Mr Hunt, who grew up idolising the late Steve Irwin has taken on traits of the curious and courageous conservationist. He hopes to help further the Crocodile Hunter's legacy with his book. "A lot of people wanted me to sign their copy so I have said I will if they make a donation to Australia Zoo Wildlife Warriors," he said. "Wildlife rescue is such an under-funded charity cause so anything that can go towards these wildlife foundations is really helpful." Aged 24, Mr Hunt has built a sound snake knowledge base and is far from slowing down. His next goal is to write more books featuring other types of local wildlife and to apply for a licence to display his snakes. "I'd love to be able to take the snakes around to places like schools and educate people in person," Mr Hunt said. The book is available for pre-order at https://www.frasercoastsnakecatchers.com.au/.